Get Fit And Learn The Best Self-Defense Today! 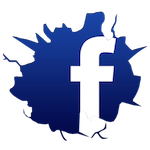 Get To Know Us. Watch this 2:59 minutes video! Give your child the best chance to succeed with our Kids Martial Arts Classes in Shoreview. 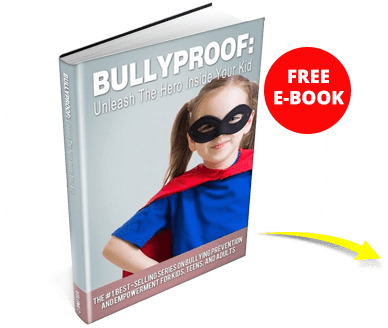 Students can learn how to stay fit, overcome bullying, and face life with confidence in everything they do. Challenge yourself today with our cutting-edge Adult Martial Arts Classes in Shoreview. Men, women, and teens of all experience levels are invited to join in and see total-body results like never before! Grow closer as a family with our Family Martial Arts Classes in Shoreview. 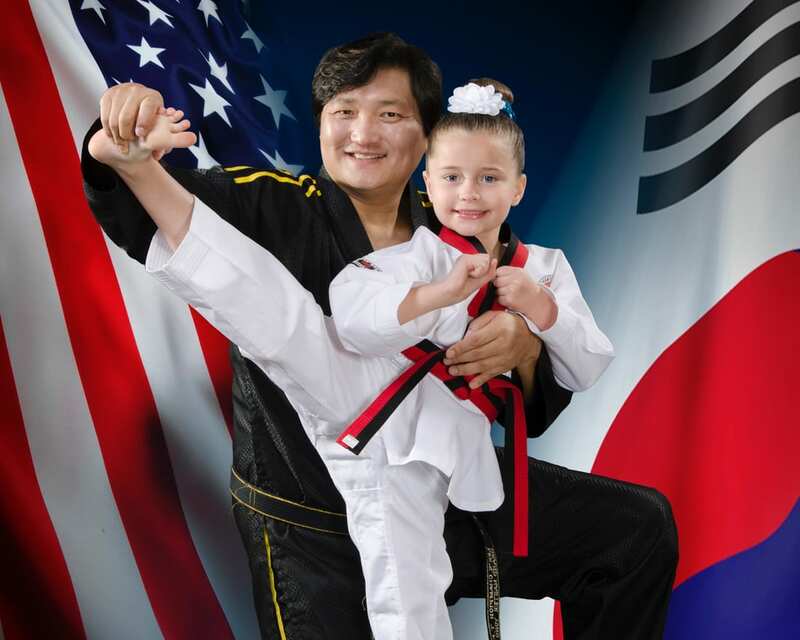 Kids and their parents can take on the challenges of Taekwondo and build lifelong habits of physical activity. Learn more today! 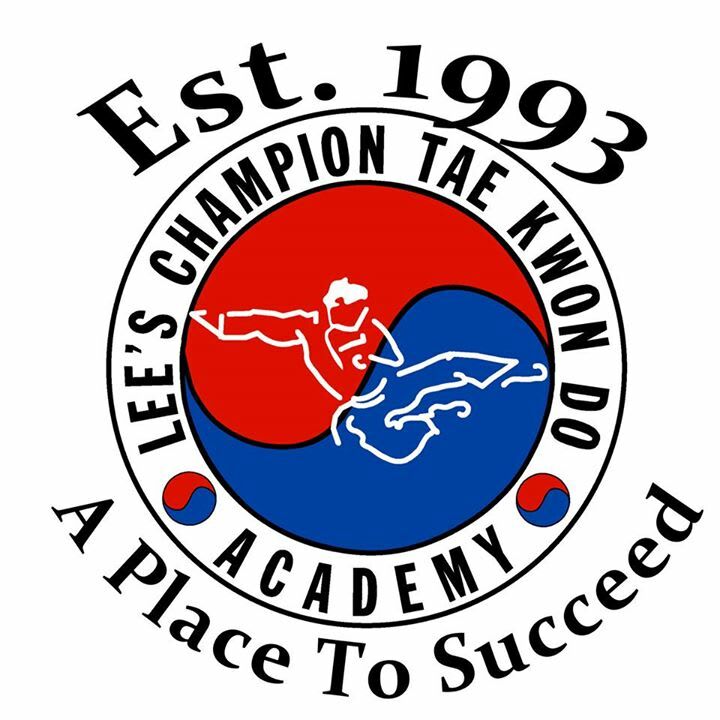 Welcome to Lee's Champion Taekwondo Academy, home to the best martial arts program in Shoreview. We are an institution of self-improvement and the home of champions. 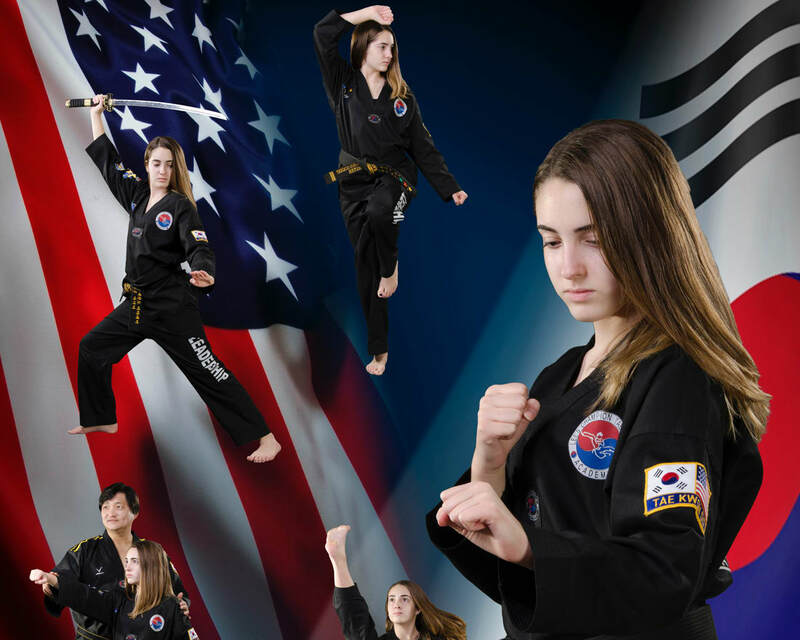 With us, your family will be in good, caring hands as you learn the ins and outs of Martial Arts training and develop valuable character skills. Our classes each have a focus on creating a POSITIVE, safe, injury free training environment. We work hard to make our classes accessible to all skill level and abilities. No prior experience is required. Although some people think the martial arts are about just fighting, our program is so much more. When you train with us, you'll take advantage of the best self-improvement system in the world. Through the practice of self-defense, you will follow a blueprint for a successful life based on discipline, focus, and perseverance. You will experience the satisfaction that comes not from winning over others, but from winning over yourself as you become stronger, healthier, and happier than ever before. Just full out the short form to get started! Learn from the Best! World best Instruction! World best program! 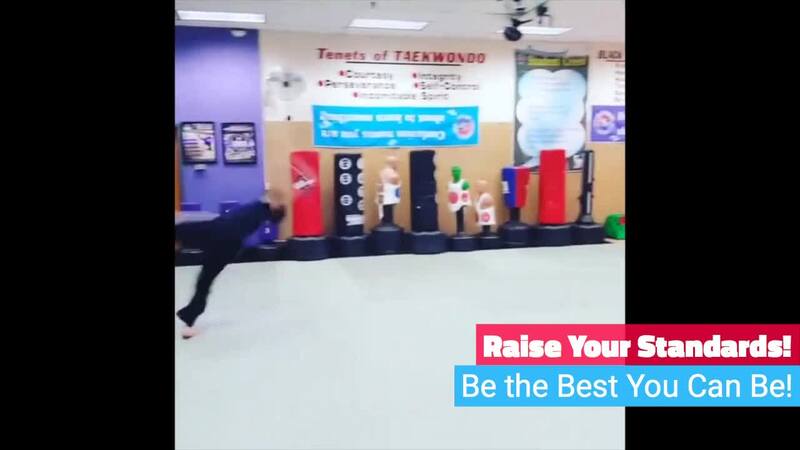 Change your life with lifetime Taekwondo skill! Highly recommend! Second to none!